Soft cloth-like outer layer with breathable sides allowing air to circulate around the body, promoting healthy skin. Micro-hook closure tabs with finger lift tips, grip the soft cloth securely fastening the brief while still allowing for multiple openings. The Peach Mat Construction guarantees skin dryness, odor control and pH neutralization. 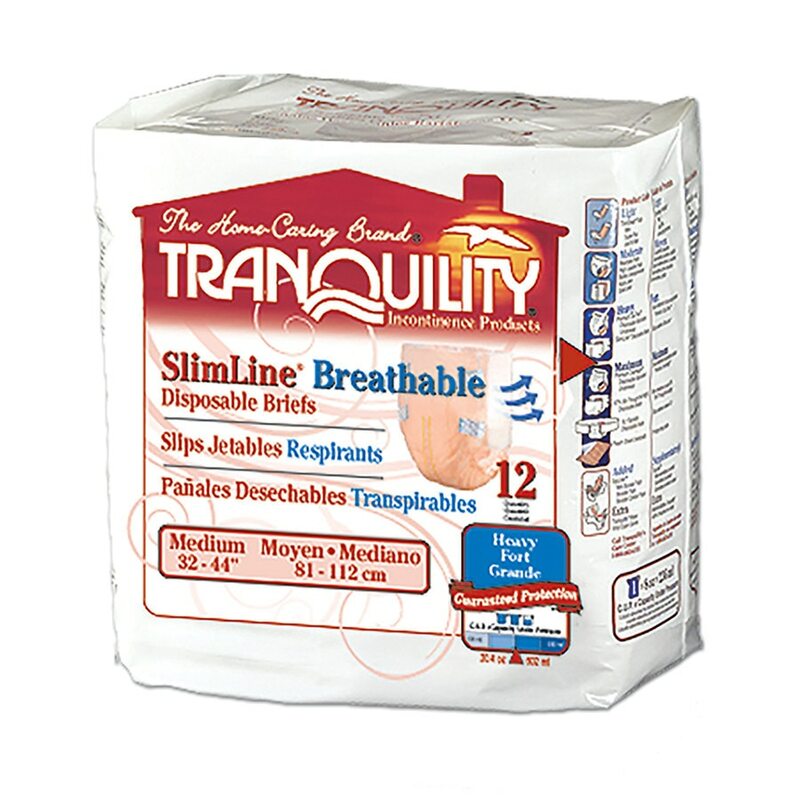 Each brief has dual wetness indicators and Kufguards for containing bowel incontinence and preventing leakage. Latex-free.